Most facility managers and building owners are probably aware that water usage reduction can greatly benefit the environment, and many also know that this can be accomplished with little or no impact on tenant satisfaction. But many building owners and managers may not realize that reducing water usage in their facilities can have a significant impact on their financial bottom line. Water and sewer rates in virtually every area of the United States are increasing, and in some places the increase is actually quite significant. For instance, some areas of the country are experiencing double-digit percentage rate hikes, and we can expect rate increases all over the country in future years. The causes of these increases are complicated. First and foremost, water is starting to be in short supply in many parts of the country. As with any other commodity, as the water supply diminishes, the costs go up. It should also be noted that to deliver clean water and to treat effluent water from facilities, is also going up. Local water departments typically depend on imported oil to power the pumps that move water from place to place. In some communities, water departments have tried to absorb these increasing costs, but this generosity is coming to an end in many areas of the country. Another issue causing increases in water pricing is aging water infrastructure. Infrastructure upgrades have been postponed in many areas for years, to the point that action is now mandatory. Did you know that there are pipes under Washington DC, still being used today that are more than 150 years old? That shows just how much we have postponed water infrastructure upgrades. So, we have a pretty good idea as to why water-related charges are going up. But, this brings up another issue. Many building owners and managers are complaining that even though they have taken steps to reduce consumption, their rates are still going up. This is true, and it is happening in many parts of the country. But, here is what owners and managers must ask themselves: How much would these charges be if they had not taken steps to reduce water consumption? More than likely, owners and managers are saving far more money today by implementing water reducing strategies than they realize. 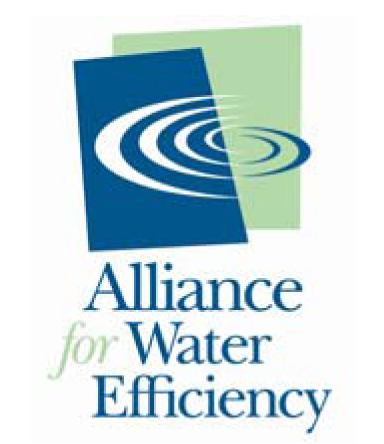 For more information on ways to reduce water consumption, contact a Waterless Co representative.